York House Leisure offers everything from a one-off family holiday to luxury park living. Our parks, set in beautifully maintained, open grounds, have excellent facilities with professional, friendly staff on hand to ensure you can make the most of your leisure time. We achieve our great results by having a caring, committed, highly professional approach to each and every aspect of our holiday parks. We believe that location is everything, locations, which mean you can get away from it all but still have attractions and amenities close by – our parks are located on the edge of the North Yorkshire National Park and are overlooked by the Hambleton Hills featuring the White Horse of Kilburn. York House provides a gateway to the Moors and Dales as well as the stunning scenery of the east coast and the beaches of Scarborough and Whitby. Fishing, golf and horse riding facilities are all to be found close by along with some great walks and cycling routes. For something perhaps more relaxing the historic towns and cities of York, Harrogate, Ripon and Knaresborough are all within a comfortable drive. Each has their own unique style and atmosphere and offer great shopping along with excellent restaurants. 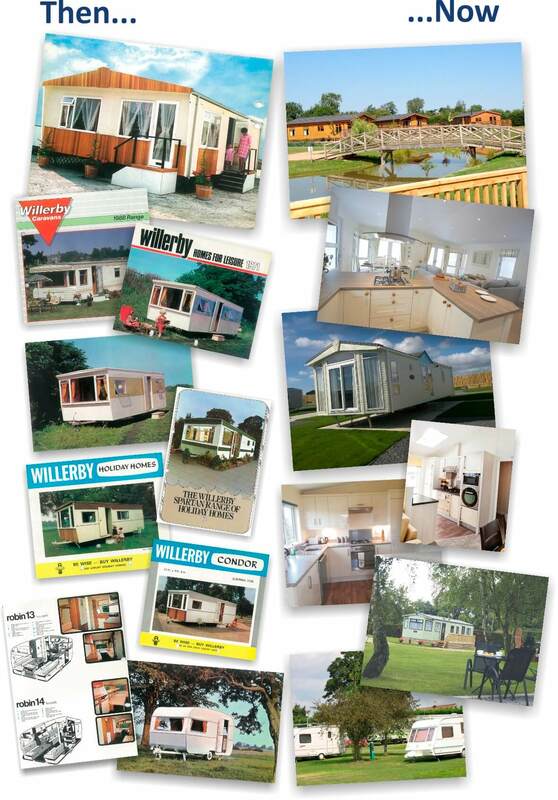 The experience of this family owned business has resulted in an excellent range of award winning parks to suit your specific needs with a range of new and used holiday homes and lodges for sale. Our team of residential managers work hard to ensure our high standards are maintained and our commitment to developing our parks while preserving the natural surroundings is met. Indeed significant investment in the parks over recent years has been rewarded with accolades from both the English Tourist Board and Professor David Bellamy, the well-known environmentalist. Reduction in density of the holiday homes and a significant planting programme in addition to the natural landscape already in situ has actively encouraged wild life and the park can boast an impressive array of birds. 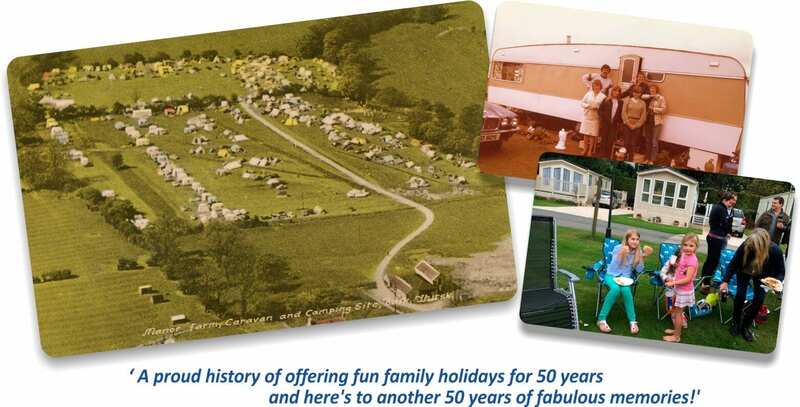 Testimony to our success can be gleaned from the fact that any of our owners and visitors have been with us a long time and some of whom have been with us for several generations. Get in contact – we would be delighted to show you round. Arrange a visit. York House Leisure, Abbots Green, Swaleside Holiday Park, Woodlands, York House Holiday Park, Old Hall Holiday Park, Castlewigg Holiday Park, Old Barn Coffee Shop, Quarry Moor and New Park are trading names of York Forty-Four Limited. Monk Park is a trading name of Monk Park Limited.